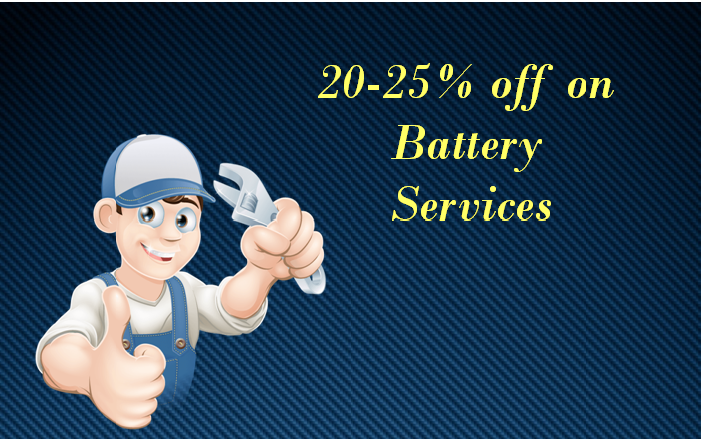 Why get Car Servicing from a2z Car Care ? 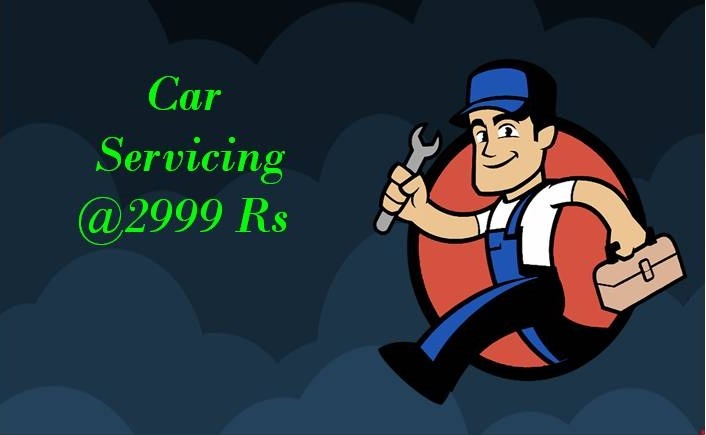 Looking for car servicing in Pune !!!. 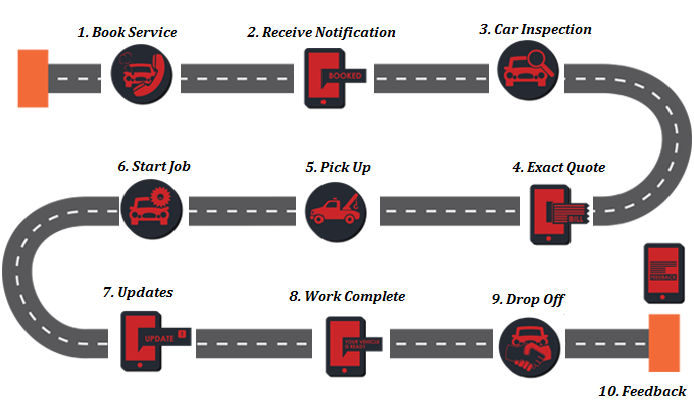 a2z Car Care – Complete Car Care Solution at 1 step. 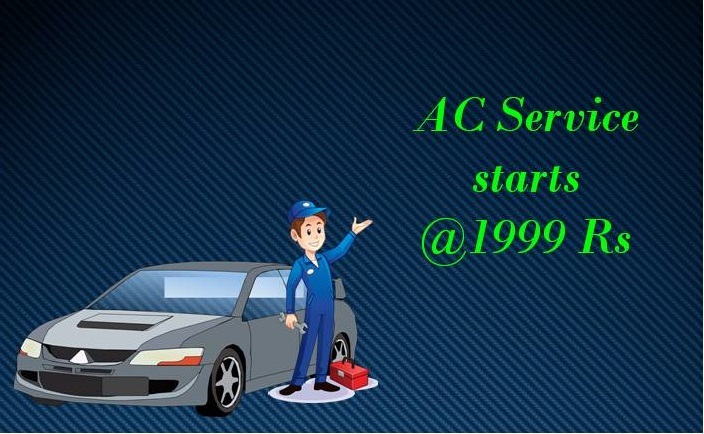 It is the best car service center in Pune. 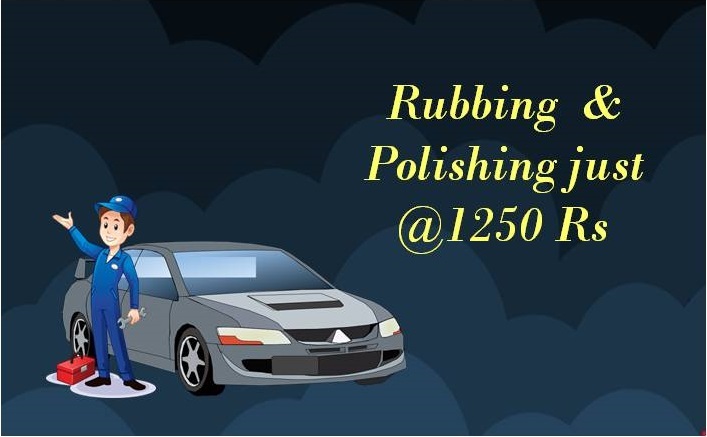 We are here to overwhelm with delight our customers with efficient works that are car servicing, washing, car body repair, denting & painting, A/C repairs any much more car service in Pune. All our technicians here at a2zcarcare are highly experienced and trained and know exactly how to address all auto repairs and car services. 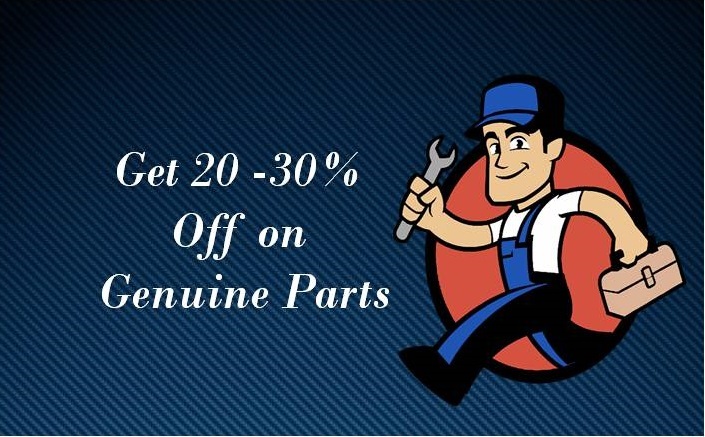 They not only does this ensure your car is repaired correctly the first time, but also helps keep your car on the road as long as possible. We make sure that all customer cars receive top-notch quality assurance before the vehicles are given back. You can rely on us to do the little things that really make a difference. 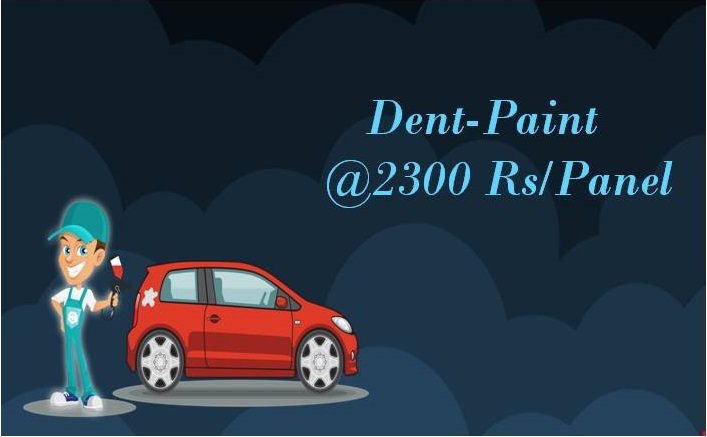 So for premium quality car service & diagnostics at affordable price car servicing in Pune get in touch with a2z Car Care!!! Book the appointment date/time as per your convenience. Fill the form or call us anytime anywhere. Get multiple quotes from workshop all over city and select the best one. Free pick up. Get all the updates from our team of your car in form of call/images/videos. We take personal care of customers vehicle service quality. 100% customer satisfaction guaranteed. 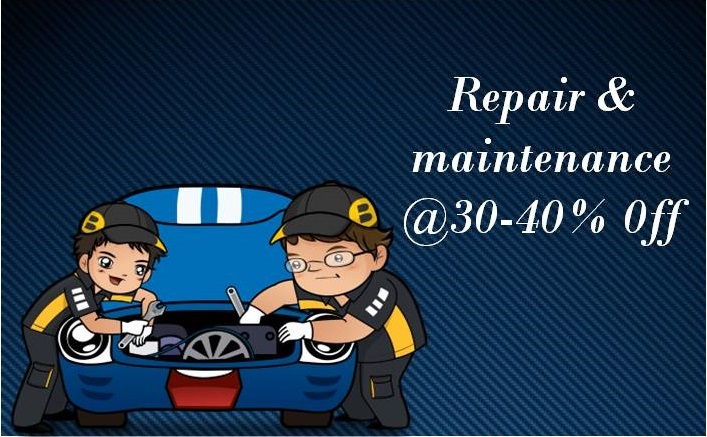 With high range of advanced tools we inspect cars & provide comprehensive current condition of your car. 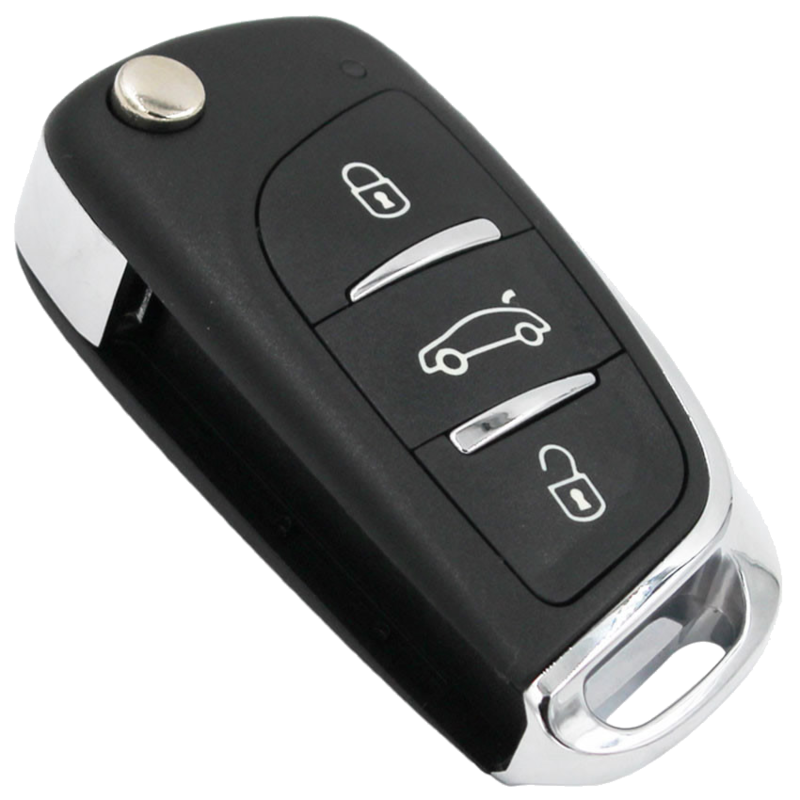 We carry out all type of servicing as per manufactures specification and standards. We have centers which are highly efficient to repair basic as well as complex issue. We remove hails and dents and repair can transform your car back to that showroom condition with 1 year paint guarantee. 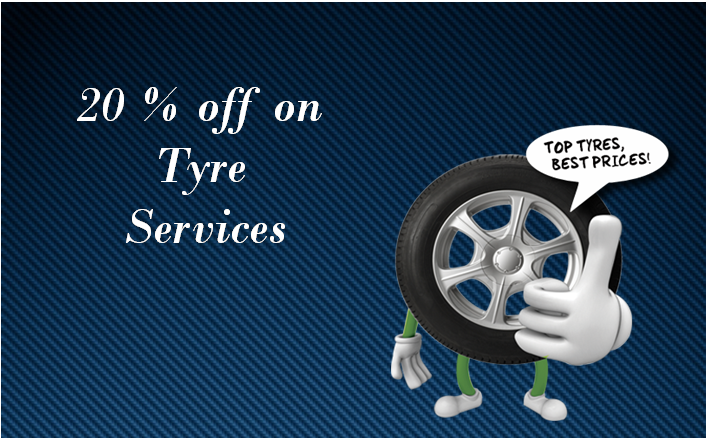 We provide facility to replace Tyre's as per brands of your choice which covers wheel rotation , Tyre fitting and balancing, wheel alignment and gas filling.
" Excellent Service, easy to book, on time arrival & service updates, great work, beyond the call of duty. Much appreciated "
" Best Experience. Job was done on the day itself. It even costed me less than expected. 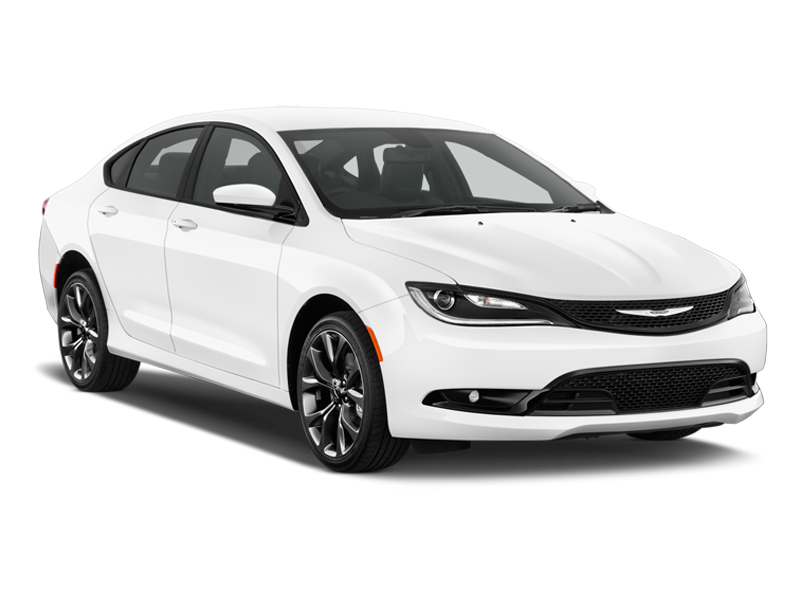 Got spare car during my car servicing "
" First time I got my car serviced from them. Very quick and accommodating with issue I had. Provided me spare car to use "